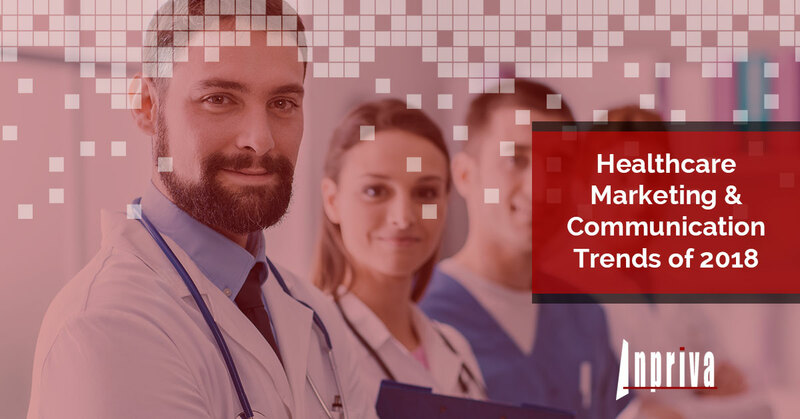 As the nation’s healthcare delivery system continues to evolve, healthcare providers are on the lookout for new and innovative marketing and communication tactics to keep their patients and employees happy. In order for your practice to be successful, it’s very important that you embrace the growing consumerism trends in the industry, and keeping up with the latest and greatest healthcare messaging systems is one way to stay ahead of your competitors. At Inpriva, we’re passionate about providing a confidential and secure messaging system to healthcare providers, behavioral health specialists, child advocacy services, and more. When you sign up for one of our hDirectMail Plans, you can securely collaborate with others and share confidential and sensitive information. If you’re interested in learning more about our healthcare messaging system, contact our team today! While investing in a confidential and secure messaging system for your workplace is very important, there are other trends you’ll want to keep an eye on in 2018. Let’s take a look at some of them below. No matter what sector of the healthcare industry you work in, you already know that the “patient first” perspective should always be a main priority. Recent studies have found that today’s consumers value convenience and appreciate the various benefits that modern technology has to offer. In fact, it’s been said that 60 to 70 percent of patients would gladly opt for healthcare services where the Internet is the connecting technology. Many patients even said that they would change healthcare providers to receive these benefits. This should come as no surprise, as today’s customers tend to be mostly comprised of Millenials. This group of people has grown up with the incredible ability to communicate with virtually anyone online. If your hospital or dentist isn’t willing to keep up with communications online, there’s a good chance you’ll be left in the dust. Today, people want o be able to contact their provider, pay their bills, request appointments, and see their healthcare data in one easy and convenient system. As a result of secure and private messaging systems, the customer experience has gone through the roof in most healthcare facilities. Below are a few statistics to help you better understand the demands of Millenials within the healthcare industry. According to WebMD, 37 percent of Millenials use and are satisfied with internet health resources, versus only 20 percent of Baby Boomers. If your website isn’t mobile friendly, there’s a good chance your missing out on a ton of business. Smartphones are the most popular device among Millennials, with 7 out of 8 owning one. Millennials spend roughly 25 hours per week online. In order to keep your patients and clients coming back to you facility, it’s more important than ever to provide a positive patient experience with every person that walks through your door. A positive patient experience will lead to happy patients, which will lead to a stronger, more loyal client base. If you’re trying to think of ways to improve the patient experience in your facility, consider the questions below. What is your current patient intake process like? Do you currently use patient check-in kiosks or an online portal to quickly collect information from new patients? How is your patient waiting experience? Do your patients complain about waiting for a long time in exam or waiting rooms? Are there ways that you can decrease the perceived patient wait time? 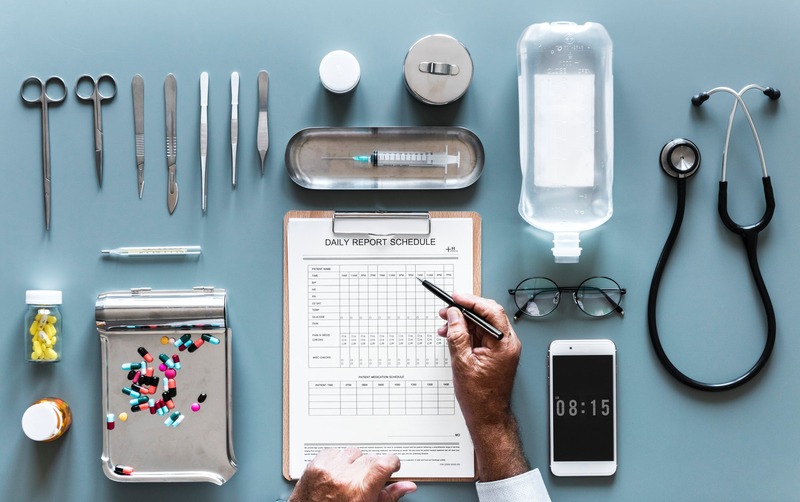 Thanks to recent developments in modern technology, there is a growing availability of digital tools such as patient EHR portals, digital wearables, and content libraries. These items give patients more ways to get involved with their healthcare provider, which results in increased patient engagement. Offer a simplified registration and mobile-friendly version of your platform, website, or messaging system so patients can easily access the portal. Do your best to promote patient portals through in-office touchpoints like physical signage, digital displays, and posters. Educate your staff on the value of patient engagement resources so they can encourage patients to get involved. Build collaborative teams of trust participants to share confidential and sensitive information. Send notifications to standard email addresses alerting team members that Direct messages have been received. Verify and authenticate the digital identity of everyone you communicate with.